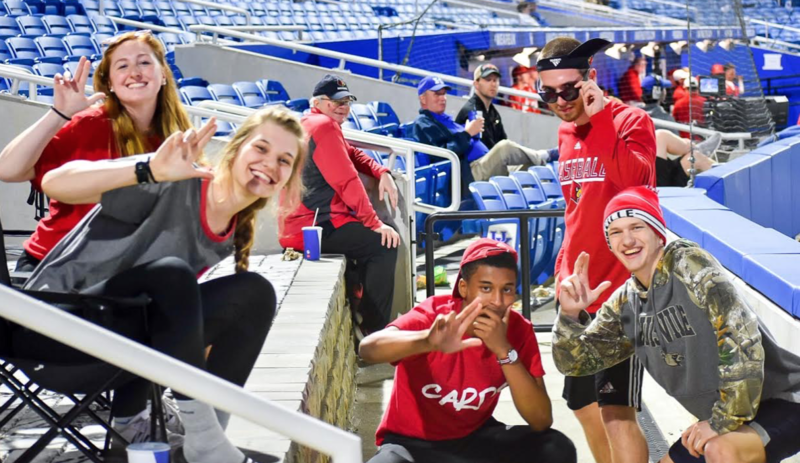 The University of Louisville was well represented in Lexington for the second game of the season between UofL and the University of Kentucky, with an estimated 400 to 500 fans throughout the stadium record crowd of 4,919 people. 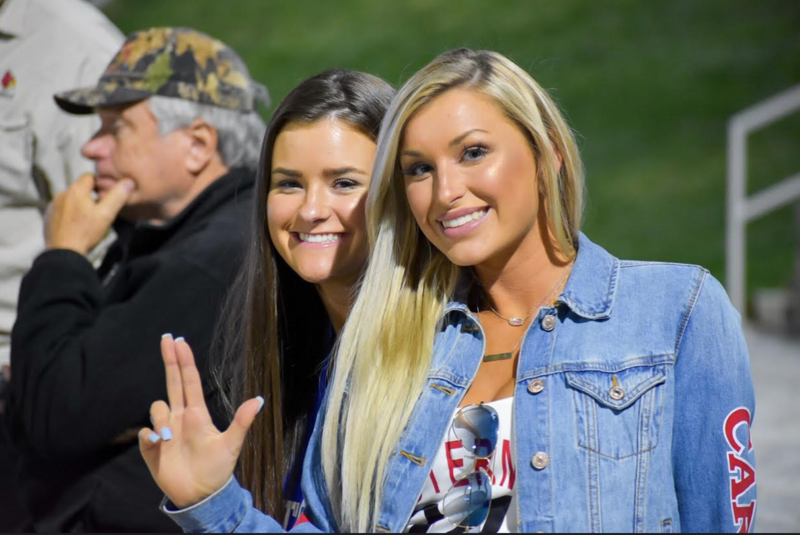 Late in the game, UK fans were really difficult to find with the Cardinals rolling to an 18-6 demolishing of the Wildcats. The win sealed a two-game sweep for UofL for the 2019 season, and Louisville’s 11th win over UK in the past 13 games. The seventh-ranked Cardinals finished with a season-high 18 runs and 23 hits, improving their season record to 29-8. Freshman Alex Binelis would wind up with five hits, four runs batted in and scored four runs. Lavey, Snider and Logan Wyatt all had three hits. UK held an early 5-1 lead after two innings before the Cardinal bats started connecting. The Cardinals tied the game up in the fourth on a two-out, two-run double off the bat of Lucas Dunn and Snider pushed them in front with a run-scoring single one pitch later. A slow, painful defeat for the Wildcats in a game that would last four hours and 14 minutes. But a perfect night for baseball at UK’s new Kentucky Proud Stadium, especially for Louisville fans. Catching up with Jock Sutherland, now in his 91st year. Still as funny as he ever was, recently recalling his days as a color commentator for University of Louisville basketball. 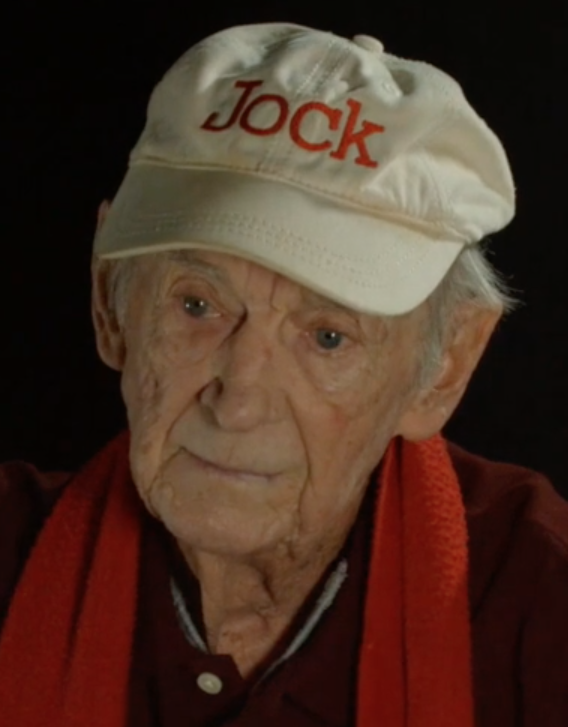 Jock never pretended to be a broadcaster, and today admits he would never have made it as a play-by-play man. Never a dull moment for Sutherland, the long-since retired sidekick of Vance on WHAS radio. Together they were an unforgettable broadcast team for UofL basketball for more than 20 years. Jock has had a busy year, getting with Van for their annual get-together and adding an electric chairlift so he can navigate the steps at his two-story house in Nicholasville. Unfortunately his driving days are over, as a result of another motorist slamming into the side of his Chevy S-10 pickup truck. Fortunately Jock was not hurt but the pickup was beyond repair. Through with driving, he now relies on his wife Phyllis for transportation. Jock Sutherland: The WHAS Broadcasting Years from Renee Collins on Vimeo. Must be awful not to be a man, always a target of so much ongoing criticism. 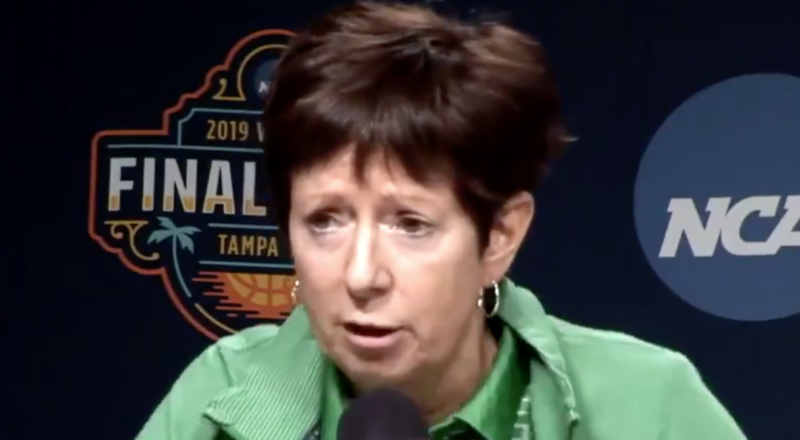 One has to wonder, however, what the coach of the Notre Dame women’s basketball team is really angry about — the prevalence of men who have embraced authority down through the years, or the comparative lack of women pursuing leadership positions. McGraw decries the disparity, but she’s not very complimentary of women either, coming close to disparaging them for the shortcomings. “We don’t have enough female role models, we don’t have enough visible women leaders, we don’t have enough women in power,” she said during a recent press conference. 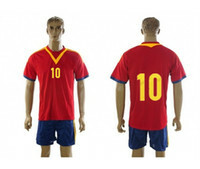 Before one labels her as a full-fledged man-hater, it should be noted she has been married to Matt McGraw for 42 years. Their son Murphy was a fixture at many Notre Dame practices during his youth. She apparently believes the shortage is because of male dominance, criticizing men for allegedly not giving power to women. Yet in the next breath, the women’s basketball coach at Notre Dame would essentially do the same in reverse, saying she would no longer hire male assistants. One would have to conclude that McGraw would also be against hiring men as head coaches of women’s basketball teams. 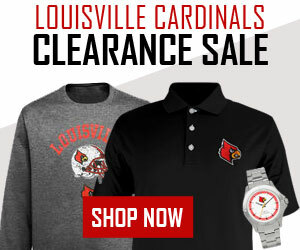 Despite the proven success of men like Geno Auriemma, winner of 11 national titles at UConn, or Jeff Walz, at the University of Louisville, with 11 NCAA appearances and three championship games in 12 seasons. Missing out on coaches like Auriemma and Walz, who have earned the respect of their peers and players while sending numerous players to the professional ranks, would be a major blow to women’s basketball. McGraw, in her frustration with her perceived lack of progress, chooses to point fingers. She would do well to acknowledge how so many young women have benefitted from the commitment and dedication of male coaches. She hurts her cause with constant criticism of the disparities, continuing to harange athletic directors and fellow coaches. The misplaced frustration and anger are not helpful to the sport, nor are they viable factors when it comes to hiring winning coaches. 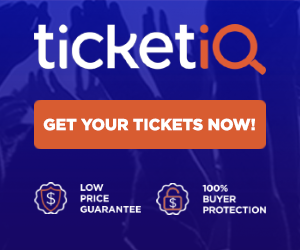 Author Charlie SpringerPosted on April 10, 2019 April 10, 2019 Categories Women's BasketballTags equal rights, man's world, Muffet McGraw, Notre Dame women's basketball1 Comment on Is Muffet more angry at men than disappointed in women? 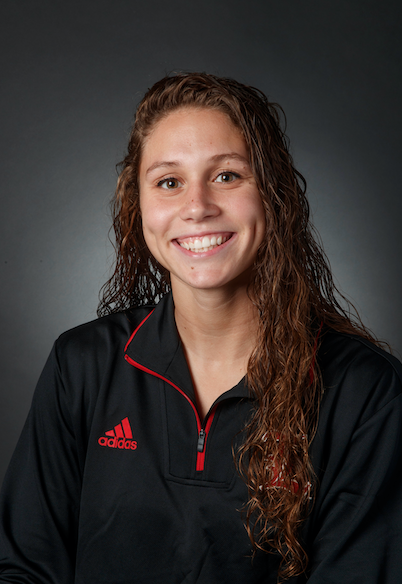 Mallory Comerford is setting the standard for University of Louisville swimming and diving these days (UofL photo). Let’s hear it for Mallory Comerford and the University of Louisville swimming and diving team. Smashing record after record. Comerford, a senior, recently won her third consecutive ACC Women’s Swimmer of the Year honors after winning two titles at the NCAA Championships and three ACC Championships gold medals. She is, in fact, the first women’s swimmer in ACC history to receive the distinction three times during her career. Comerford won her third straight championship in the 200 freestyle, becoming the only Cardinal in history to win three titles in the same event. A day earlier, she captured her first 100 freestyle victory for a total of four career NCAA titles, matching Olympian Kelsi Worrell Dahlia with the most NCAA championships in program history. By winning both the 100 and 200 freestyle, Comerford also became the first woman to accomplish the feat since Olympian Kara Lynn Joyce won both events at the 2006 NCAA Championships. The last person to secure victories in both freestyle distances was Louisville’s own Joao de Lucca at the 2014 Men’s NCAA Championships. 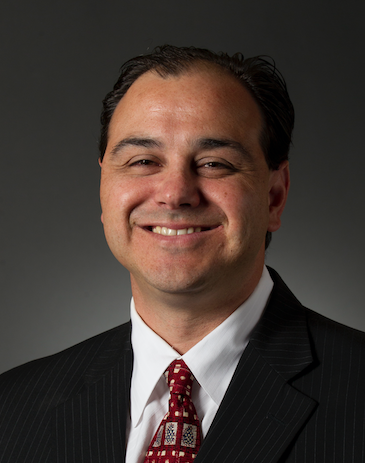 Arthur Albiero has UofL men and women teams in the top five in NCAA competition (UofL photo). Arthur Albiero, meanwhile, earned his second straight ACC Women’s Swimming Coach of the Year honors after guiding the Cardinals to their first team trophy with a fourth place finish at the NCAA Championships, the highest finish in program history. The Cardinals’ 235 points at NCAA was also the highest total in school history, surpassing the 232 points from last year’s fifth place finish. In total, the Cards broke four program records, added five individual All-Americans in a combined eight events and had all-five relays earn All-American honors for the second straight year. 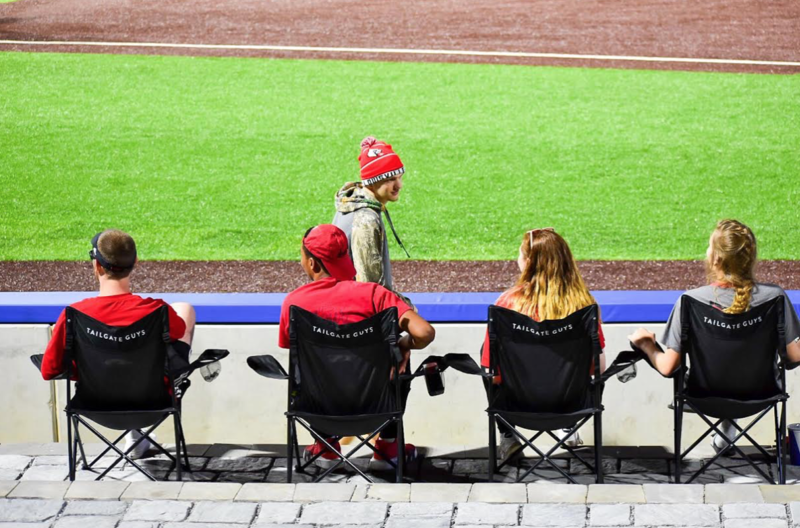 A new perspective, watching a University of Louisville baseball game from the left field berm. A sunny day, about 60 degrees at the first pitch, Jim Patterson Stadium filling up late for a rivalry game against Kentucky. The 500th game at Jim Patterson Stadium since the red ribbon was cut in 2005, the Cardinals entering the game with a 362-103 won-lost record in the facility. The first really warm day this year, not a cloud in the sky, no chance of rain for a change. 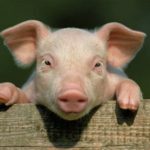 So much wet weather lately, the crowd sensing perhaps that maybe, just maybe, that warmer days are ahead. 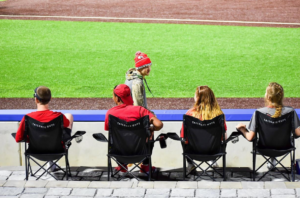 The berm area is popular with many UofL students, and a family atmosphere prevails, lots of children. Nearby, kids are rolling up and down the hill beyond the center field fence. Many of the people on hand primarily to socialize and see a little baseball. Fraternities, sororities, athletes, parents, brothers and sisters of athletes, and a smattering of blue fans trying to blend into the field of red clad partisans. A different crowd from the one in the stands behind home plate. The decibel level at a high level, people soaking in the sun, enjoying non-stop chatter. Pausing momentarily when there’s game action, a couple of fans harassing the UK left fielder, the crowd roaring loudly when Louisville sends runners across the plate. As nightfall approaches, the temperature dips into the forties again, the Cardinals have doubled the score on the Wildcats, and the crowd dissipates. 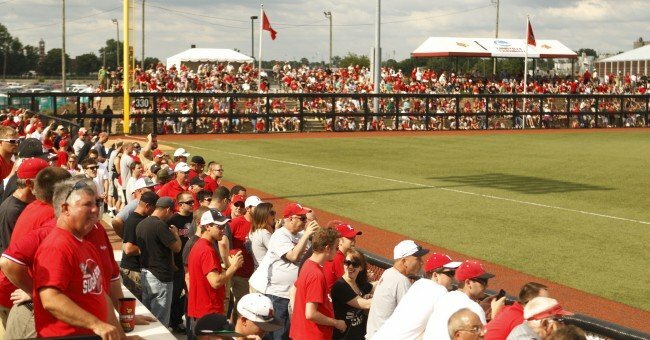 Attendance announced as 4,278, although it seemed as large or larger than some record crowds at Jim Patterson Stadium. Some of us, including the Observer, will have moved to the chair backs for the conclusion of the game, largely to escape the non-ceasing wind into the left field area. 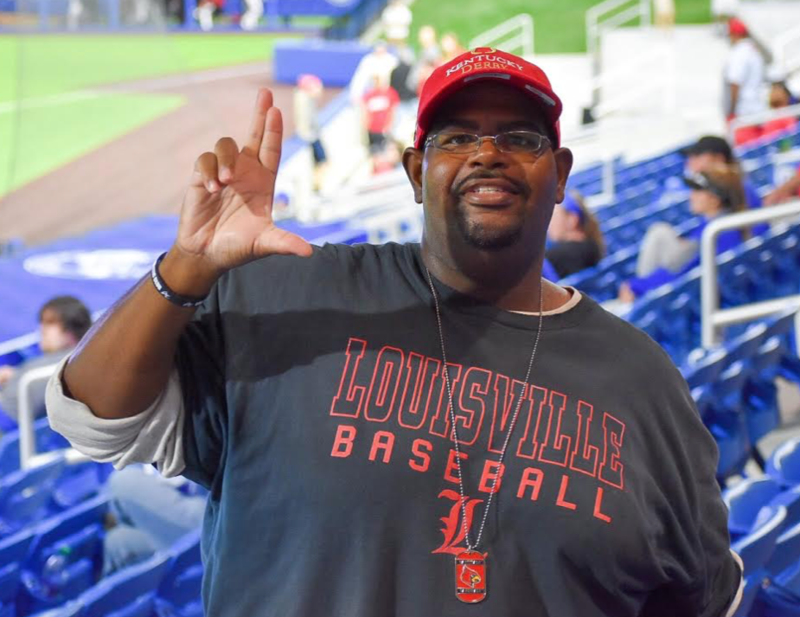 Louisville will win the game by a score of 8-3, the eighth straight win over UK at home and the 10th in the last 12 games of the rivalry. Baseball as it should be, UofL winning, defeating UK, on a magical spring day.